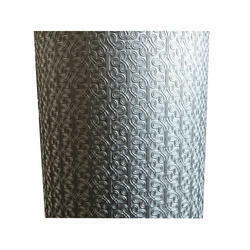 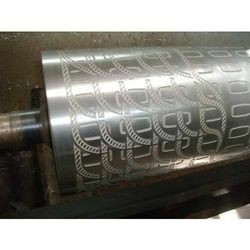 We are a trustworthy organization engaged in manufacturing and supplying a qualitative array of Cylinder Embossing Roller, Anilox Rolls, Hard Chrome Plating Rolls etc. 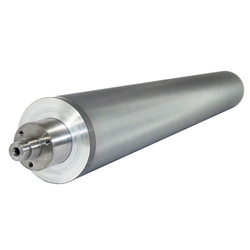 The offered rollers are manufactured by making use of top-notch quality raw material and ultra-modern technology in adherence with the defined quality standards. 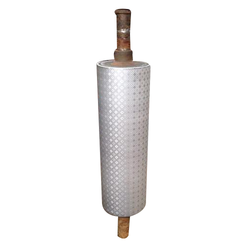 Our offered rollers are highly demanded among our customers owing to their qualitative attributes like impeccable finish, sturdy construction, easy to install, ruggedness, resistant against corrosion, high strength, dimensional accuracy, etc. 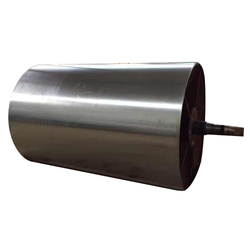 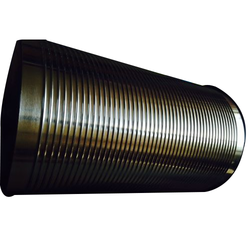 Furthermore, we provide these rollers in various sizes, finishes, and other related specifications in order to cater to the enormous needs of the clients.